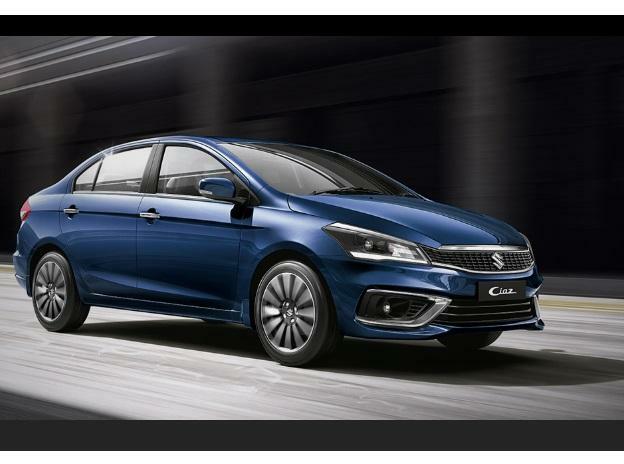 The country's largest car maker Maruti Suzuki India (MSI) Thursday launched mid-size sedan Ciaz with a new 1.5-litre diesel engine, priced at Rs 9.97 lakh onwards (ex-showroom Delhi). Developed in house, the 1.5-litre engine comes mated with six-speed transmission and offers improved performance. MSI has been utilising Fiat-sourced 1.3-litre diesel powertrains with varied power outputs across its current model range. The entry-level Ciaz Delta variant is priced at Rs 9.97 lakh, Zeta at Rs 11.08 lakh and top-end Alpha trim at Rs 11.37 lakh (all prices are ex-showroom Delhi). "Maruti Suzuki has always re-defined the Indian auto industry with its revolutionary offerings. The all-new aluminium 1.5-litre DDiS 225 diesel engine is another testament of the same," MSI MD and CEO Kenichi Ayukawa said in a statement. "We are confident that the introduction of this new engine will further strengthen our portfolio and help in popularity of our cars," Ayukawa said.